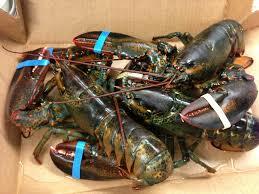 Two live lobsters for overnight delivery. 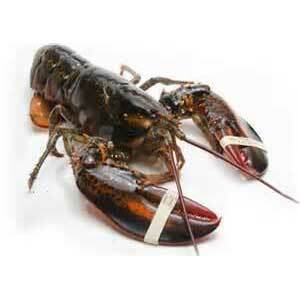 Order live Maine Lobsters online from Liberty Lobster now for overnight delivery. 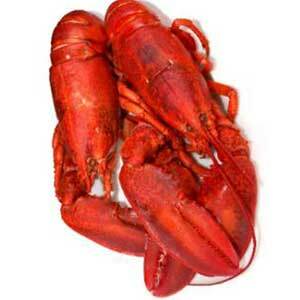 Two live lobsters per pack. 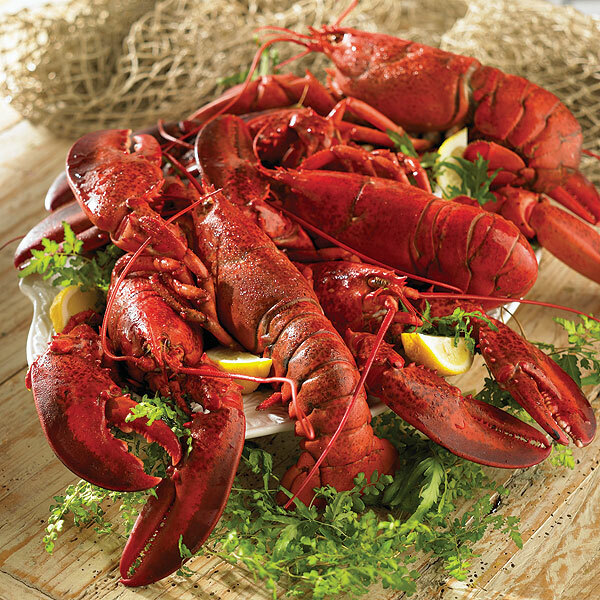 Perfect for any special occasion.